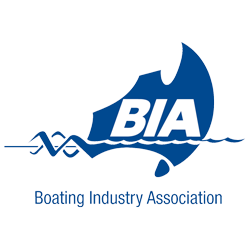 We are a member for the Boating Industry Association provider of industry standards and committed quality. 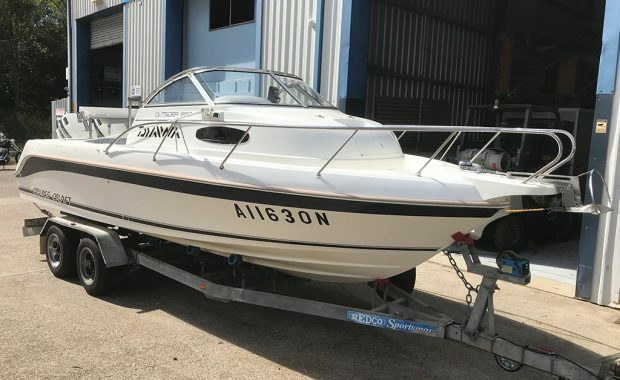 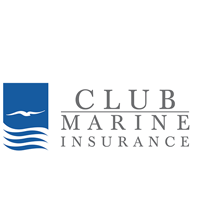 We are an Authorised Repairer for Club Marine Insurance claims. 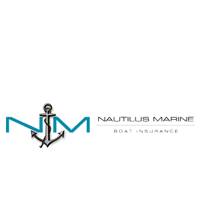 We are an Authorised Repairer for Nautilus Marine Insurance claims.